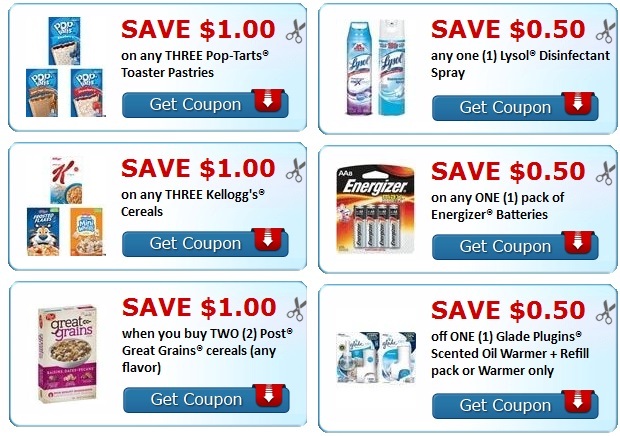 CVS Couponers Try out this HOT Aleve PM Coupon Deal and score them for Only $0.23 each 50 count at CVS - 4/14-4/20. View full Coupon breakdown below. 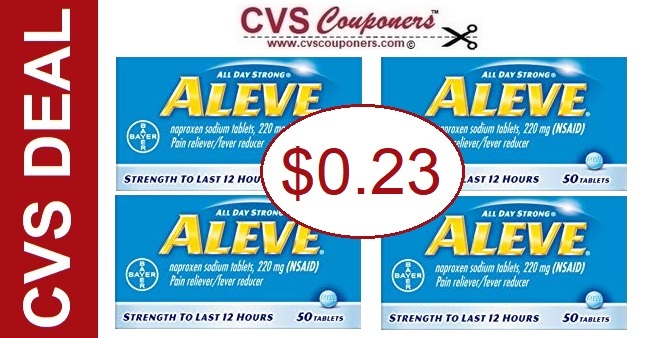 This week CVS Has a promotion on Aleve PM 50 ct, Receive $8.00 Extrabucks when you buy two on sale BOGO 50% off.